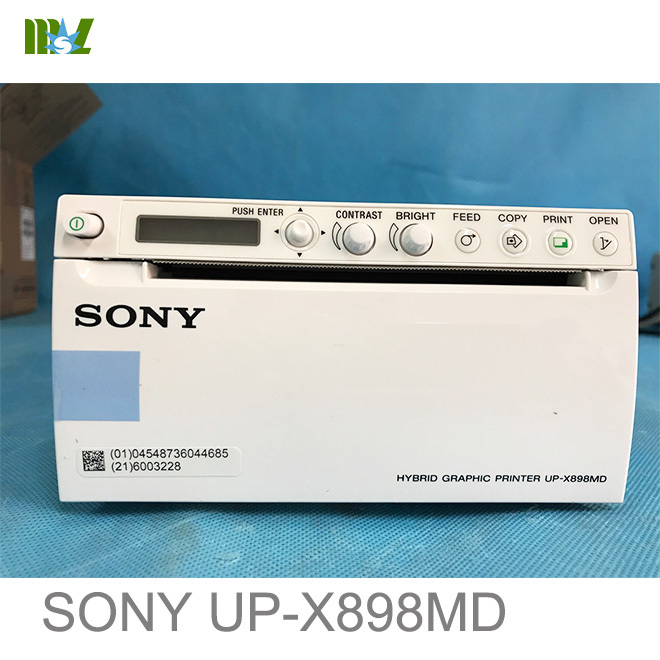 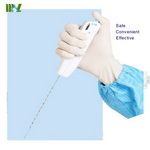 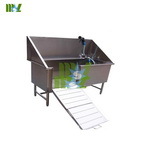 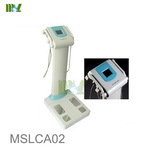 MEDSINGLONG GLOBAL GROUP CO.,LIMITED engages in selling medical equipments more than 5 years,we have professional Senior and skilled internet marketing team and procurement team.Supplying cheap medical equipments with good service in the same level is our advantage.MSL New medical products high quality and favorable price medical equipments for sale with CE approved,As a professional medical equipments supplier,we usually supply some new medical instruments with best quality and service for you. 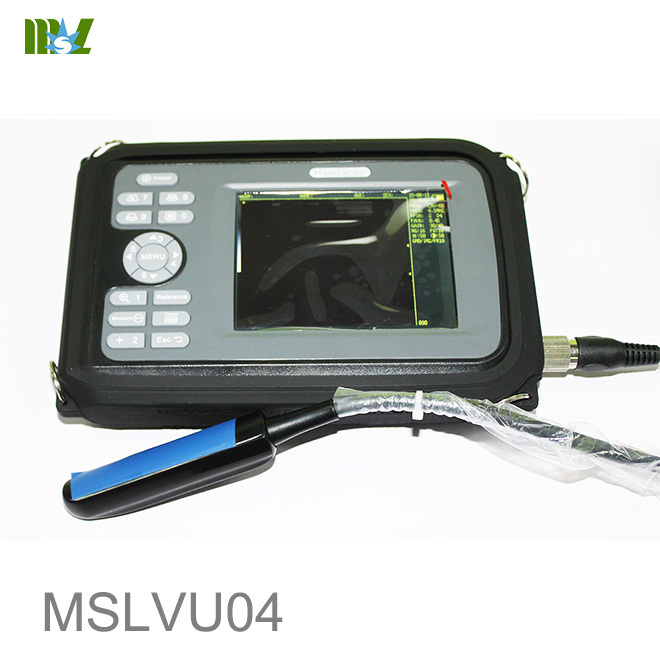 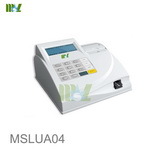 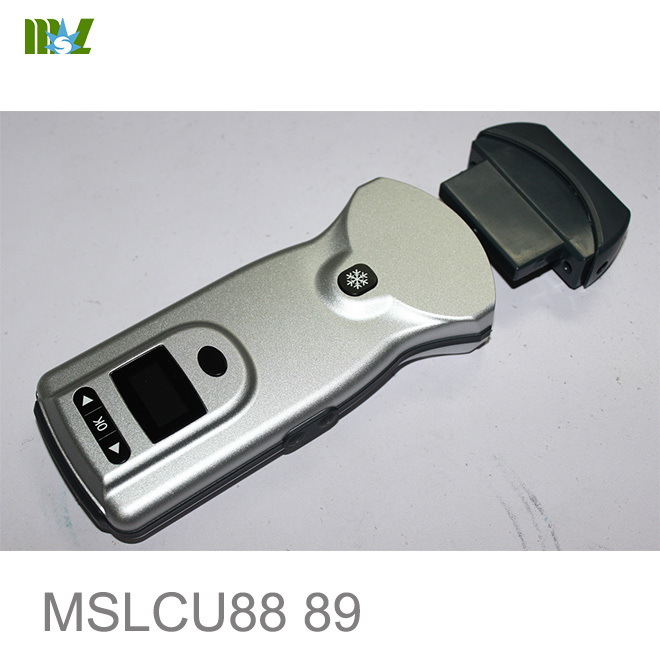 MSLPU31 a wireless array probe scanner. 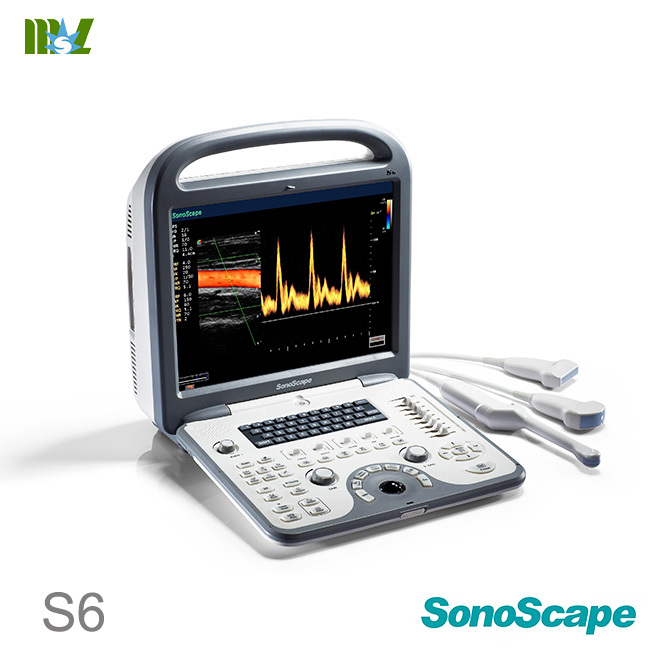 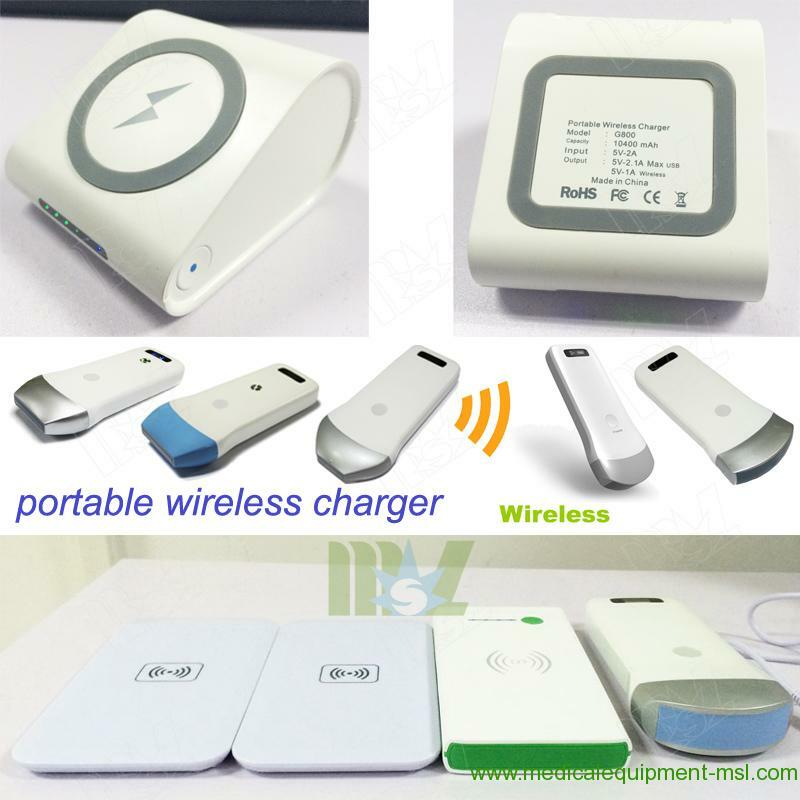 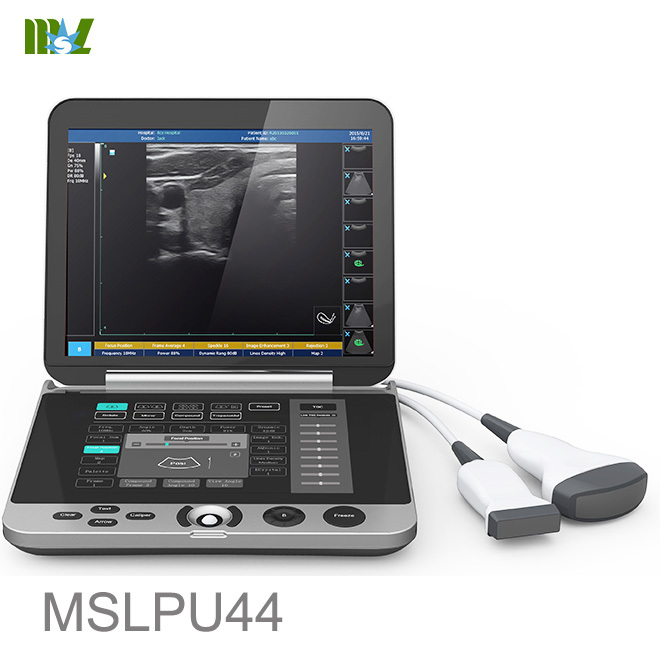 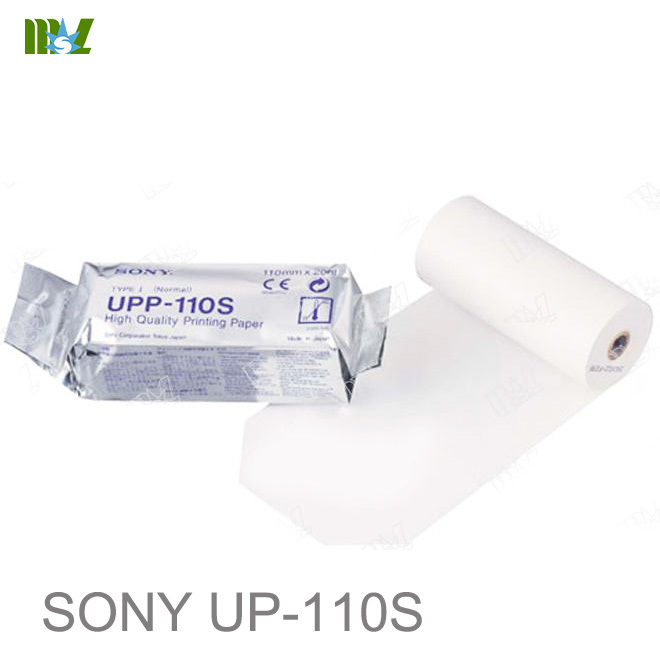 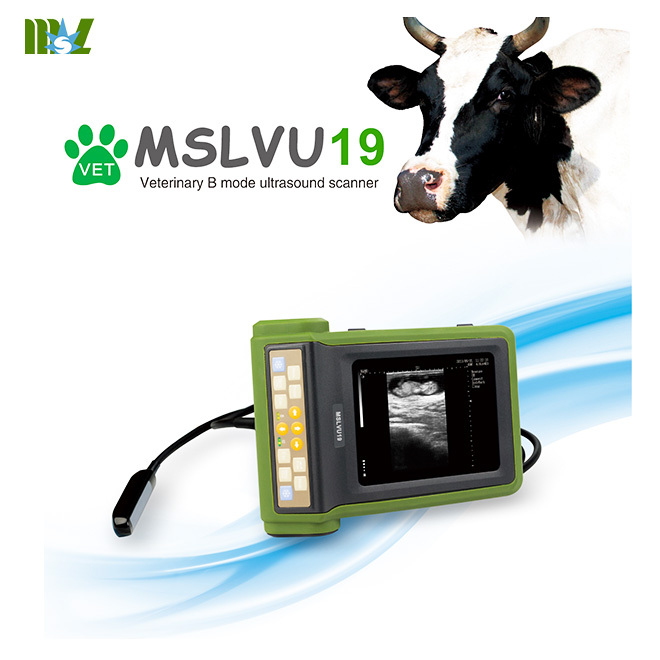 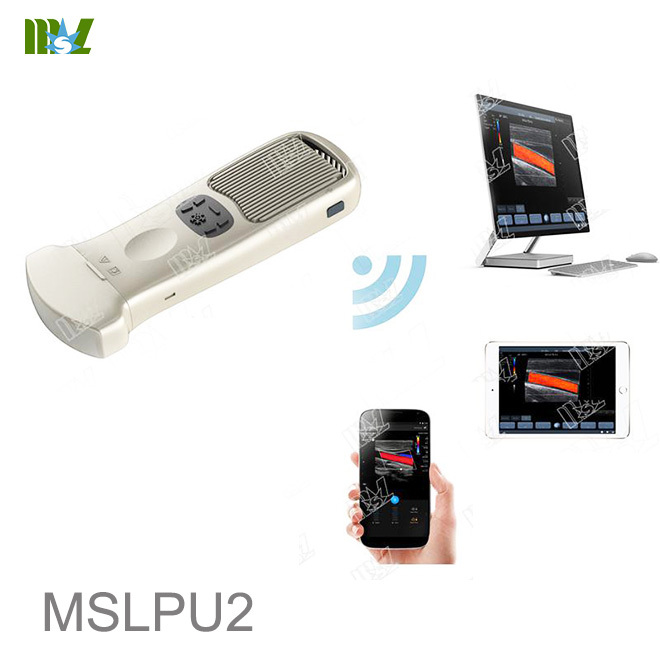 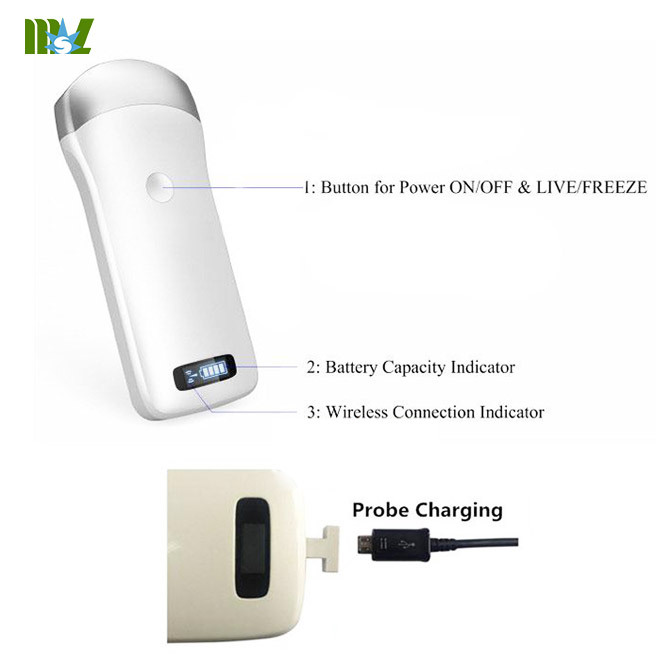 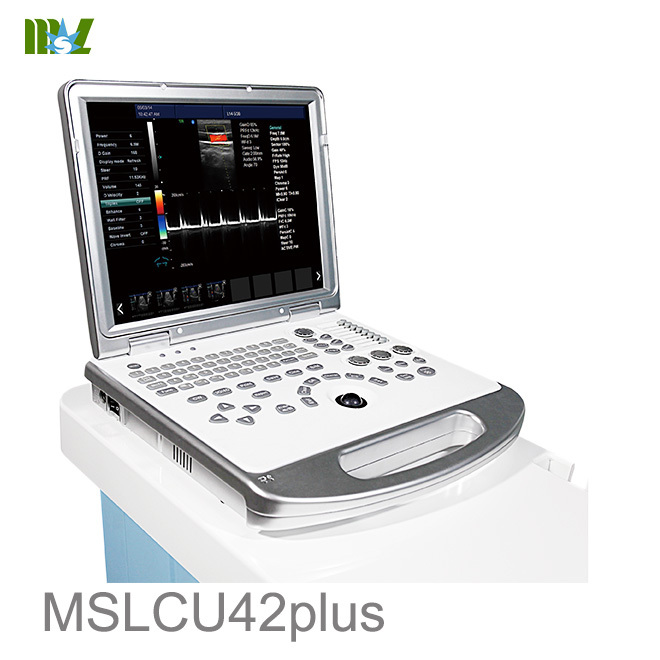 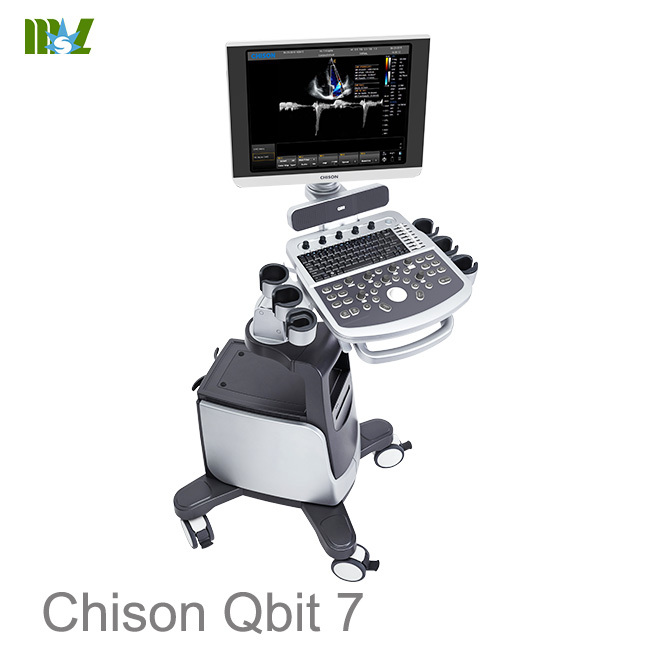 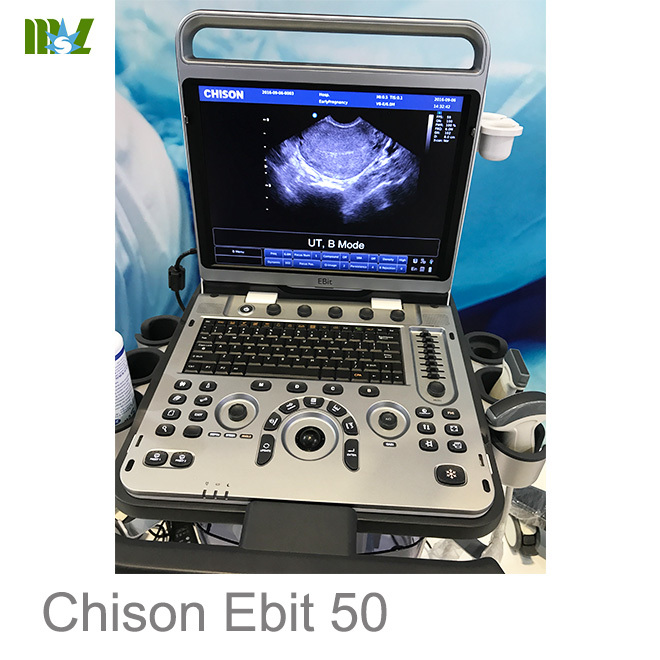 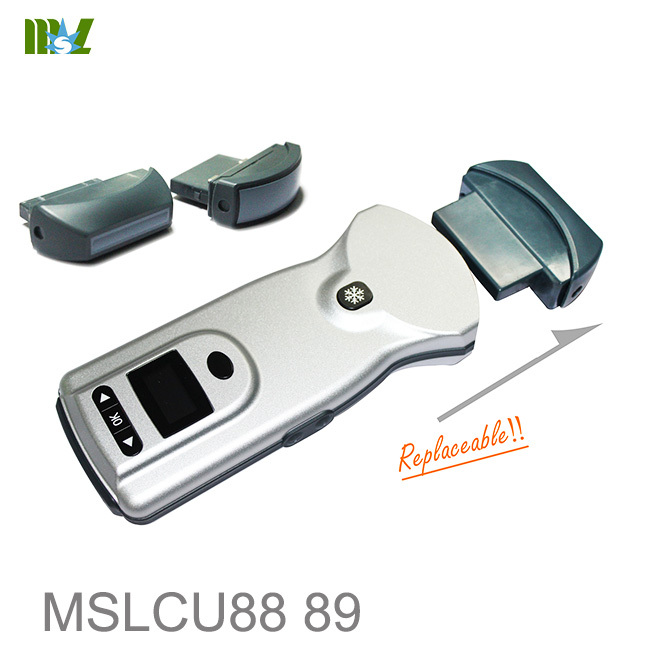 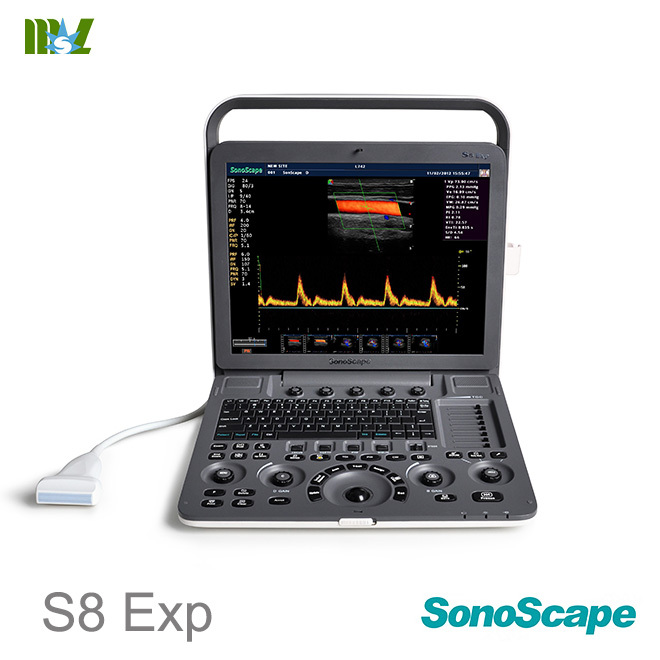 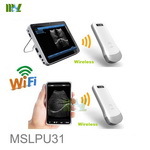 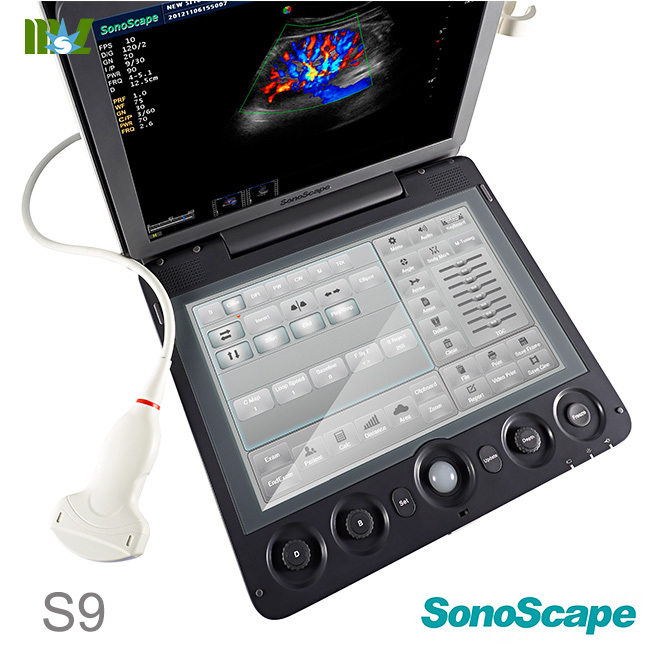 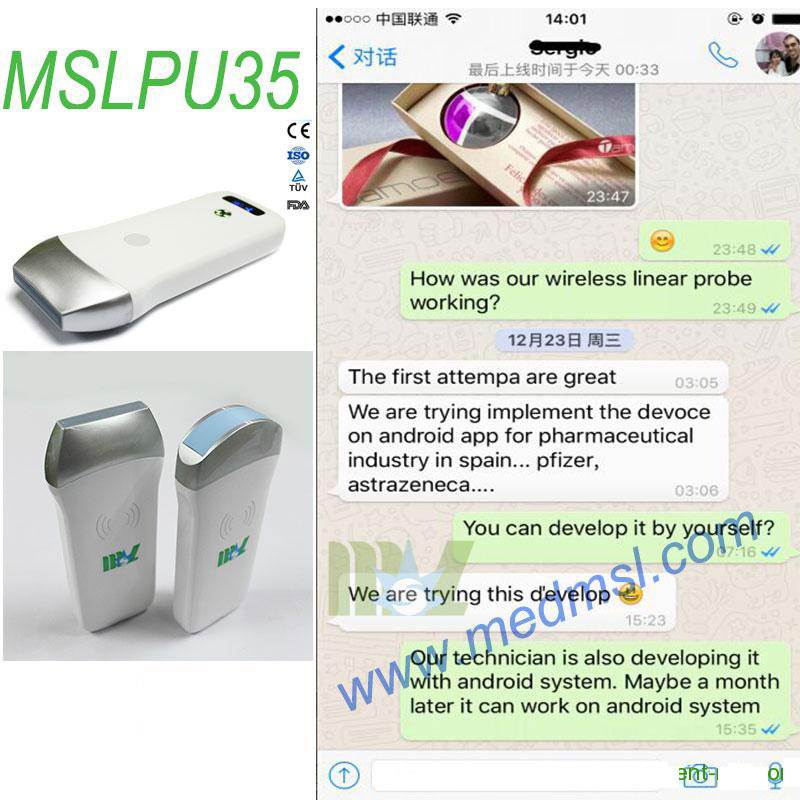 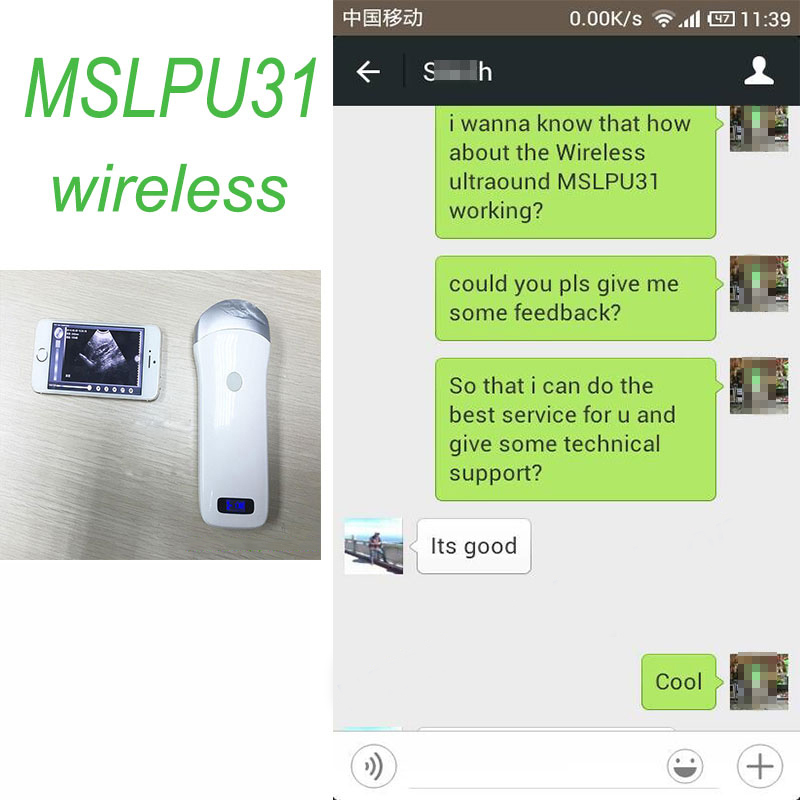 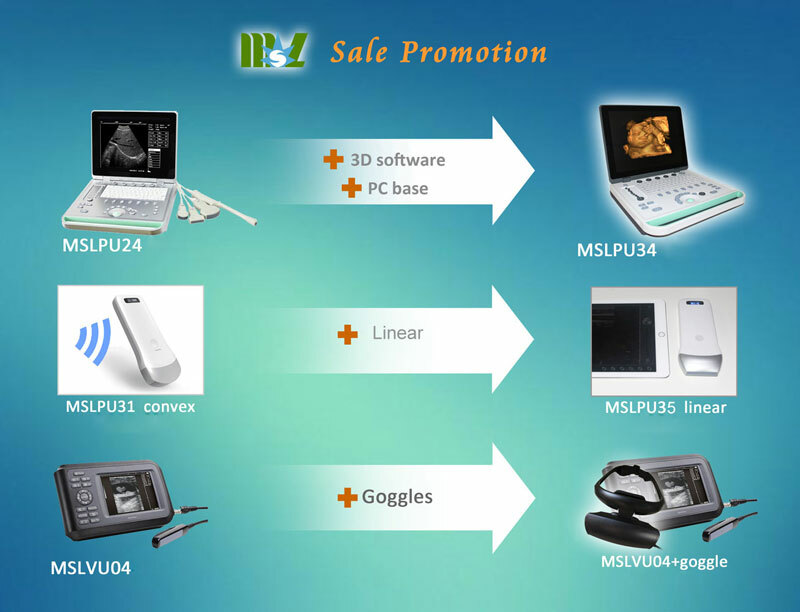 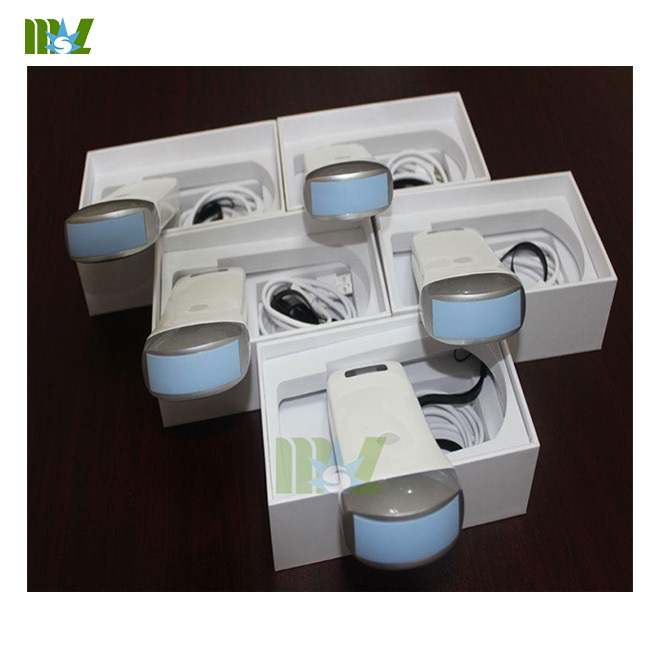 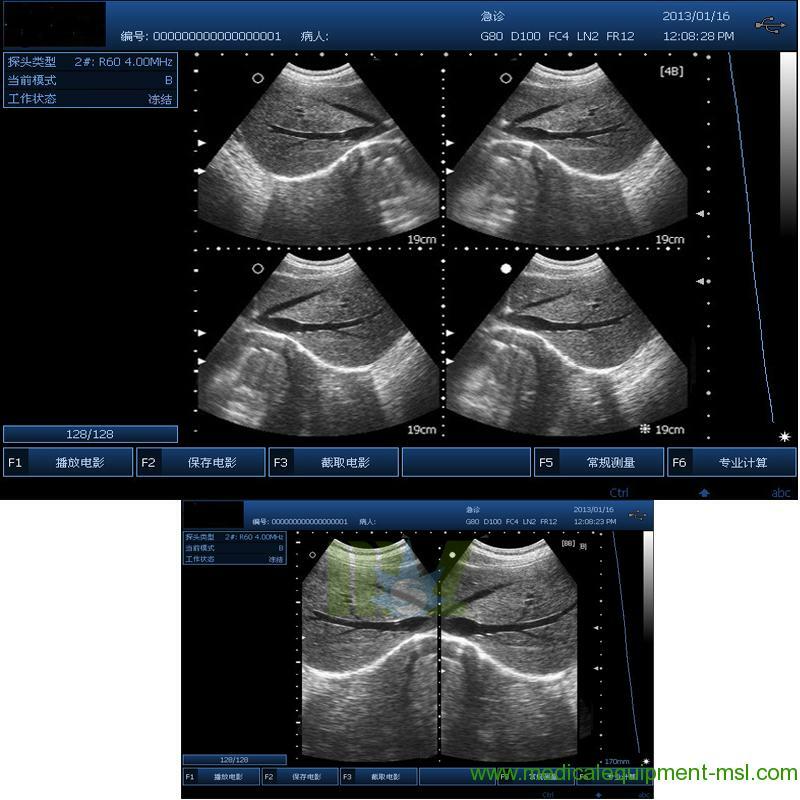 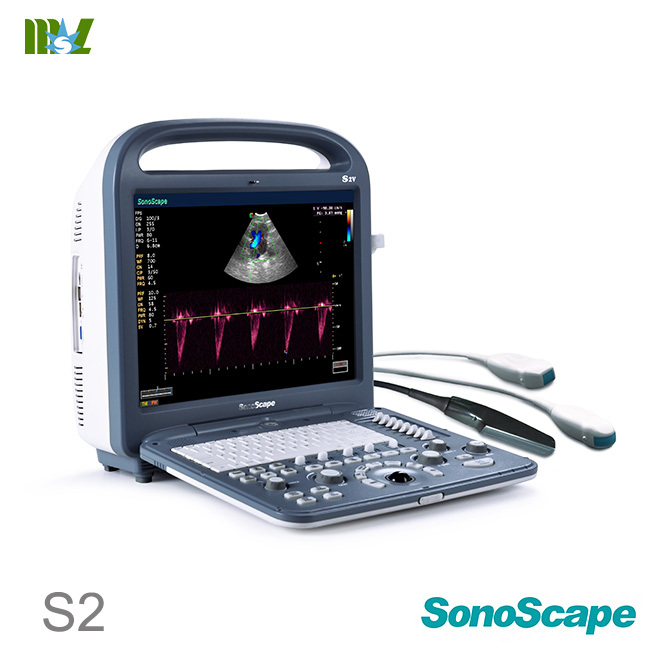 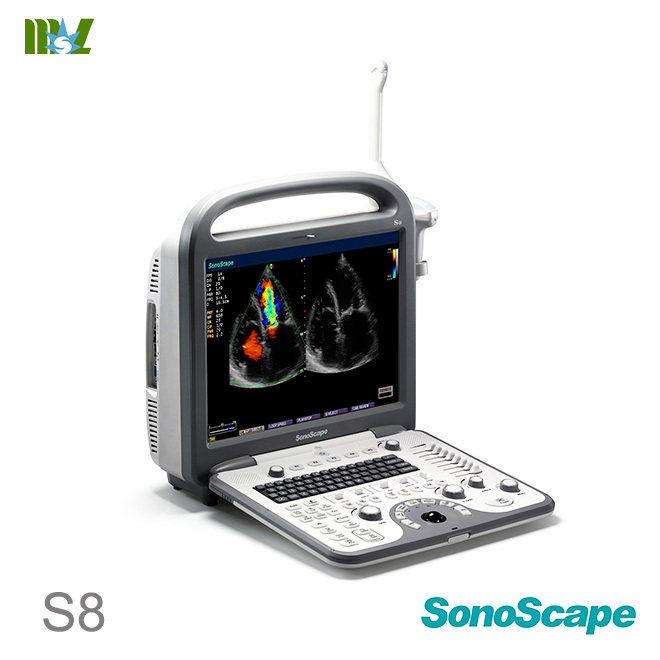 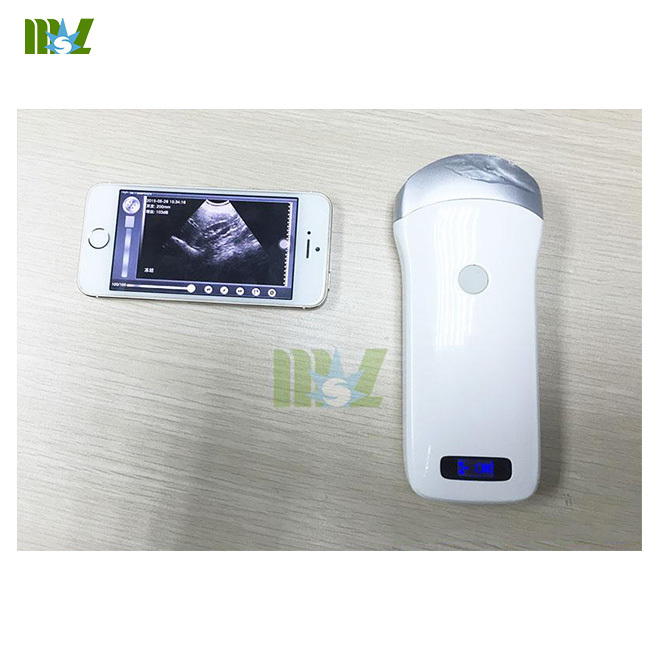 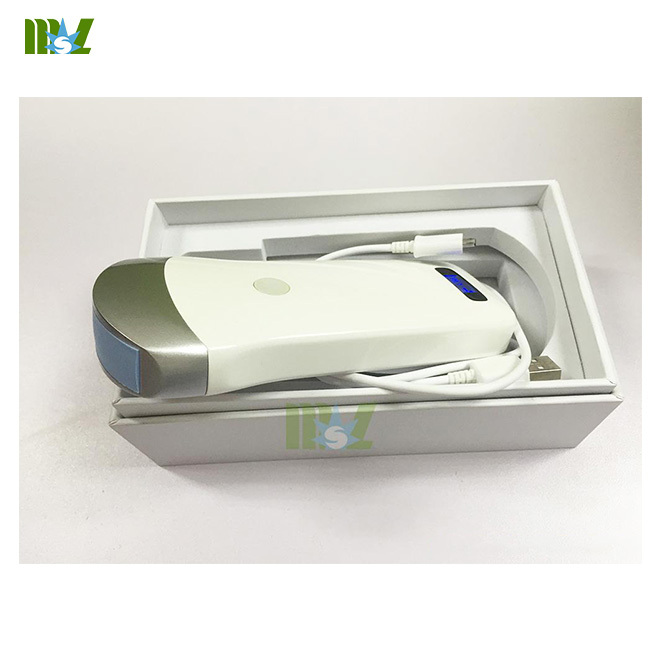 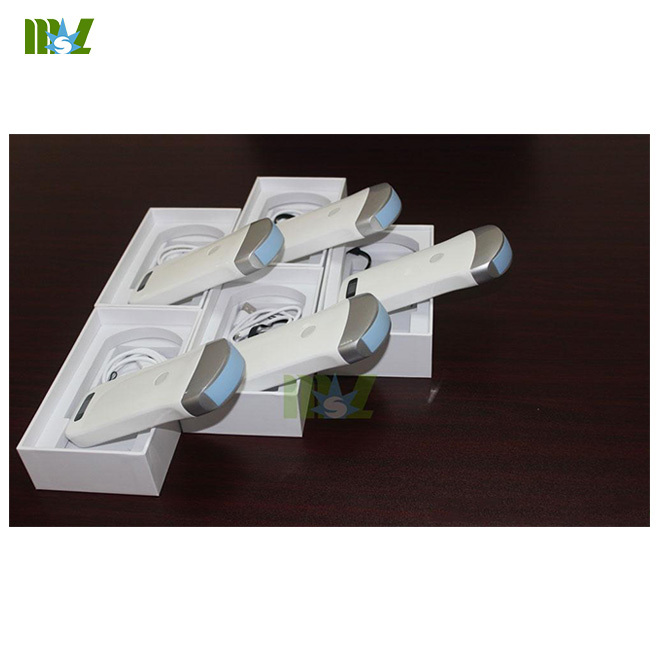 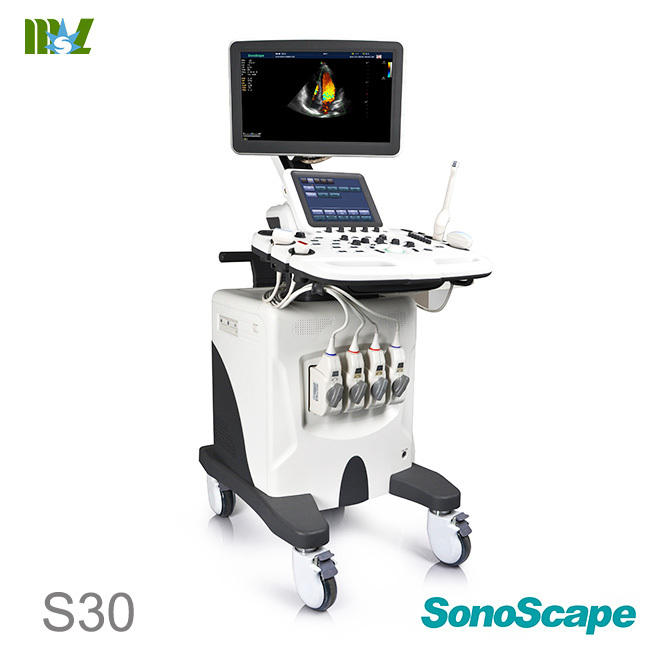 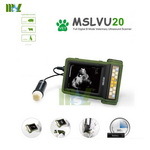 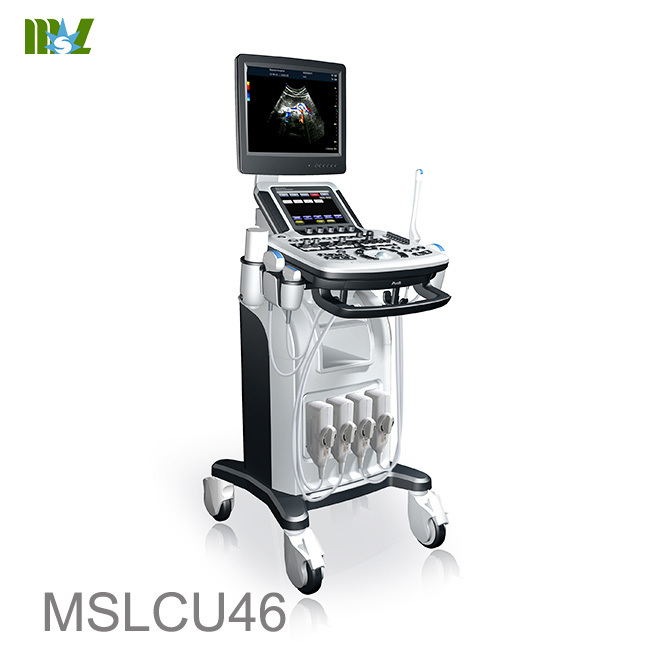 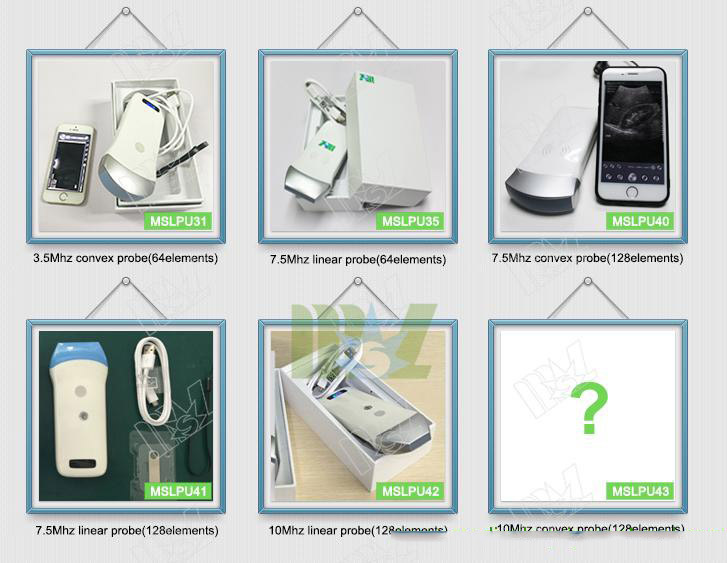 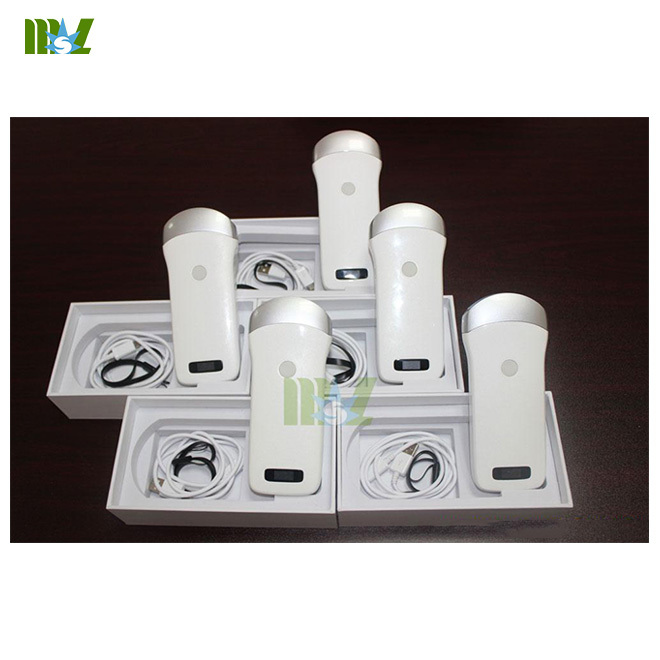 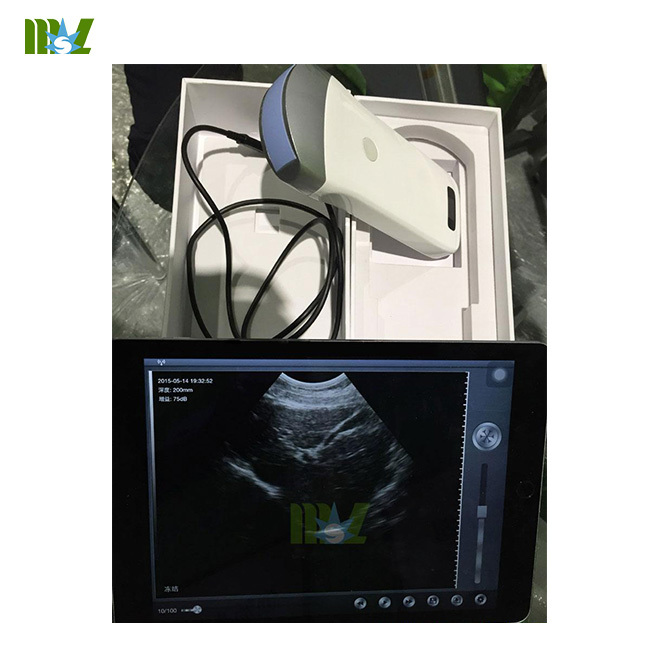 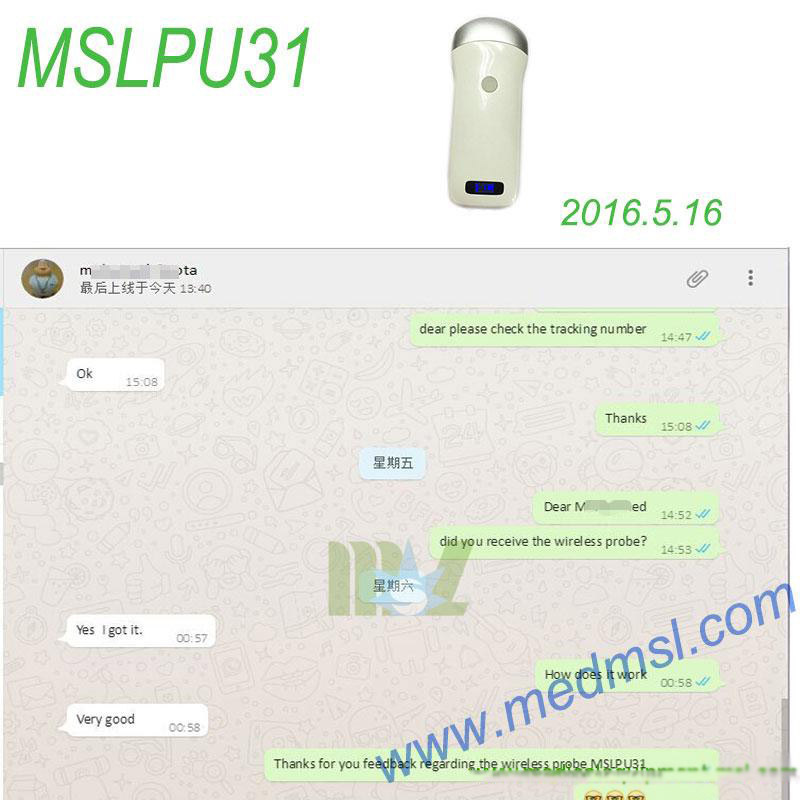 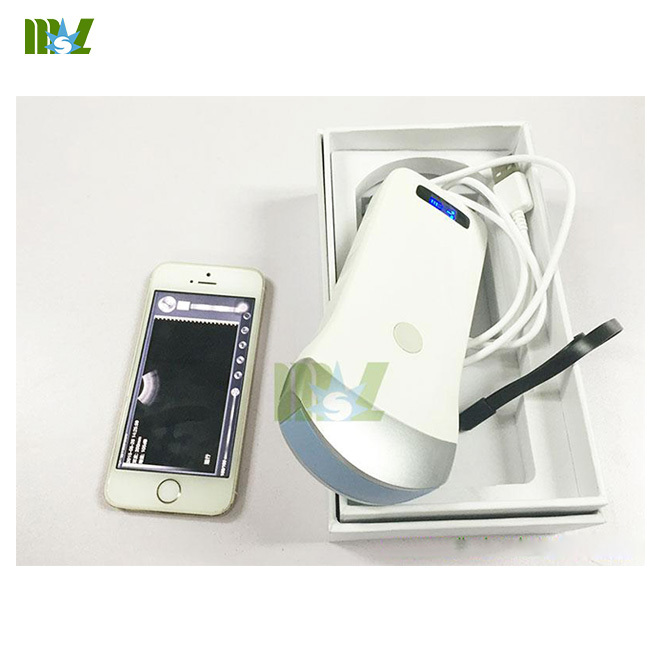 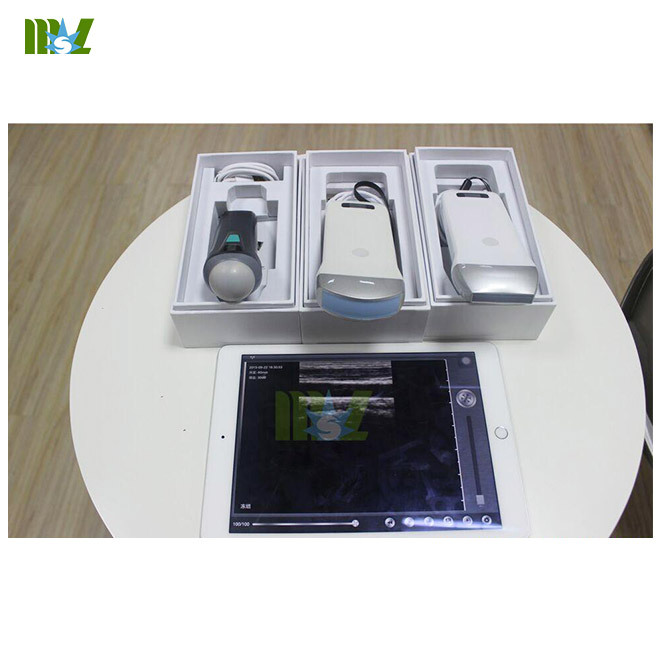 compact ultrasound such as MSLPU31 wireless probe is desired.